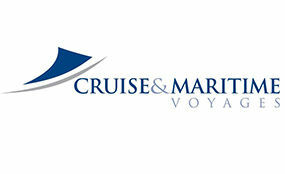 Already booked your cruise holiday with us and want to manage your booking? 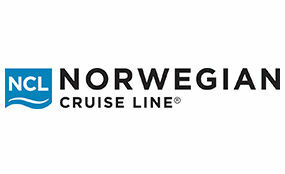 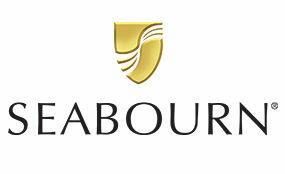 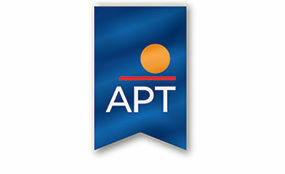 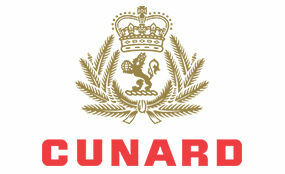 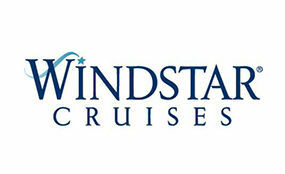 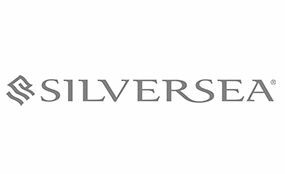 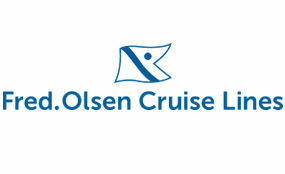 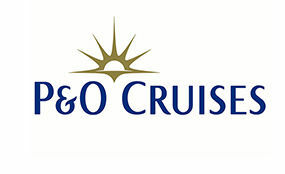 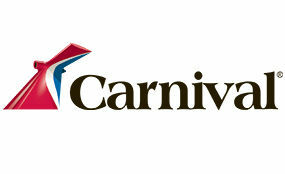 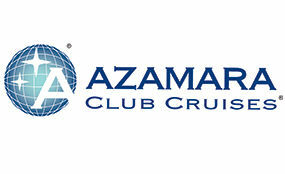 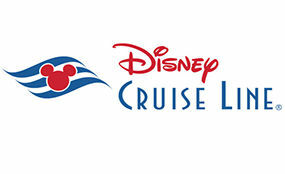 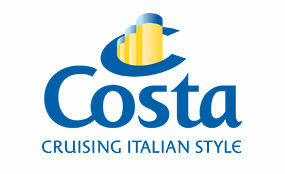 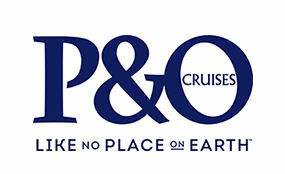 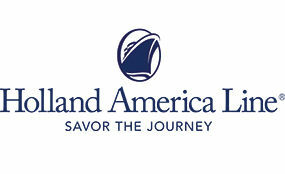 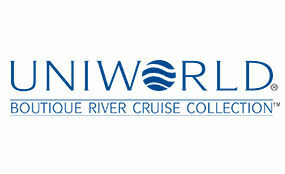 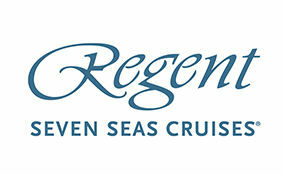 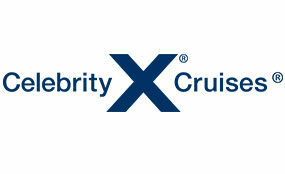 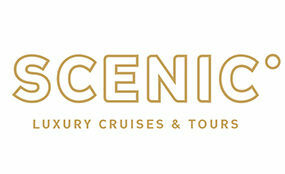 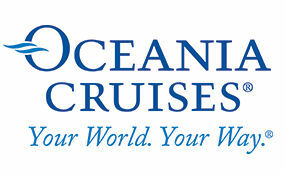 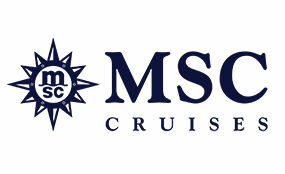 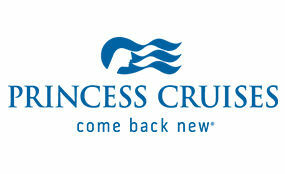 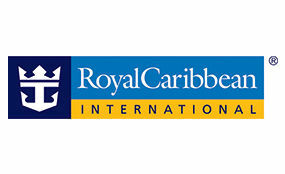 Access your cruise booking anytime of day, by clicking on the relevant logo below. 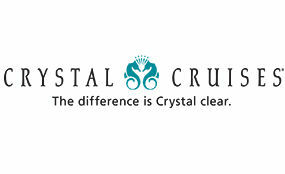 If you experience any problems, please don't hesitate to contact us.